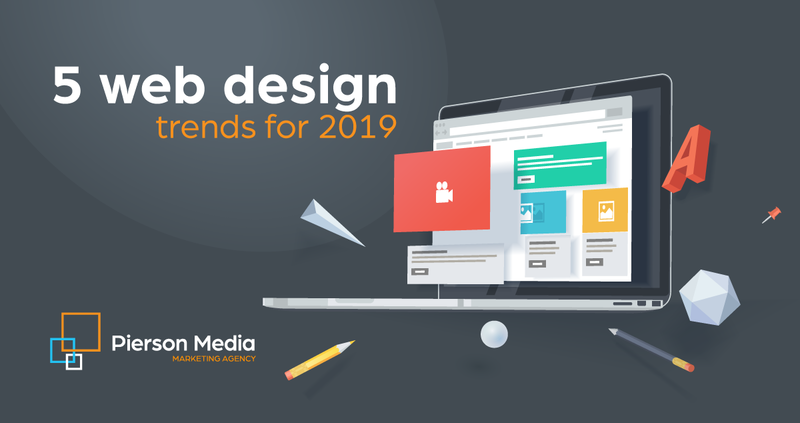 5 Key website trends to win big in 2019! © 2019 Pierson Media, Inc. | Advertising Agency. All right reserved.